Shop online with Afterpay for your Wedding. Shop online with Afterpay for your Wedding. Choose from our range of wedding decorations, accessories, favour and stationery supplies. Checkout with Afterpay to buy now and pay later. 1. 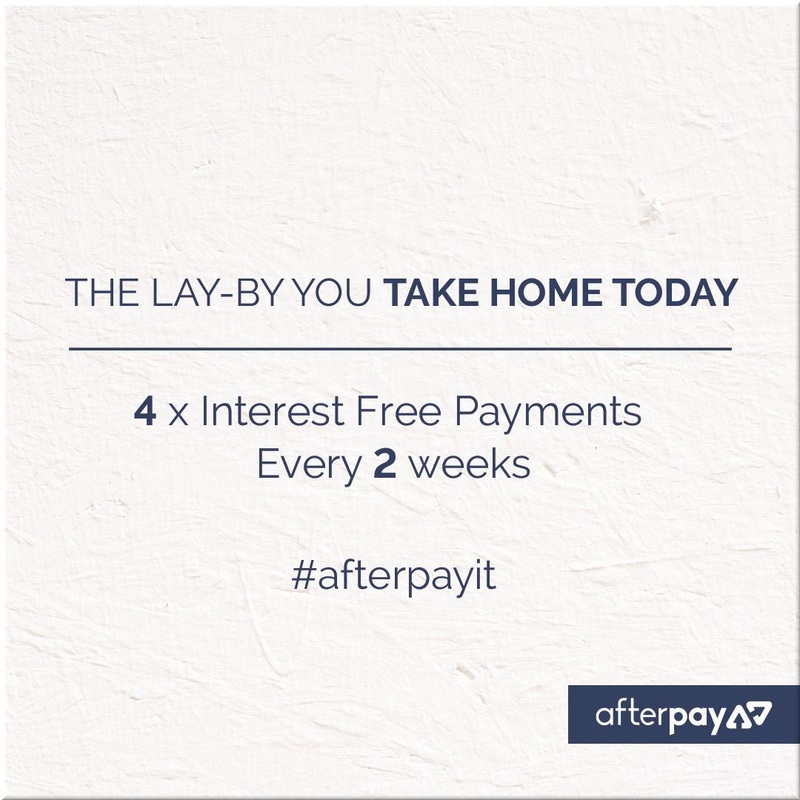 All you need to do is choose Afterpay as your payment option when you’re ready to buy. 2. Create an account quickly using your existing debit or credit card. Existing customers simply log in. 3. Automatic payments are then scheduled for you (four equal instalments due every fortnight).